Pet Policy: 2 pets permitted with board approval. 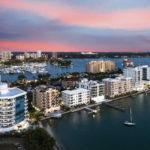 Square Footage: 2,100 - 3,500 sq. 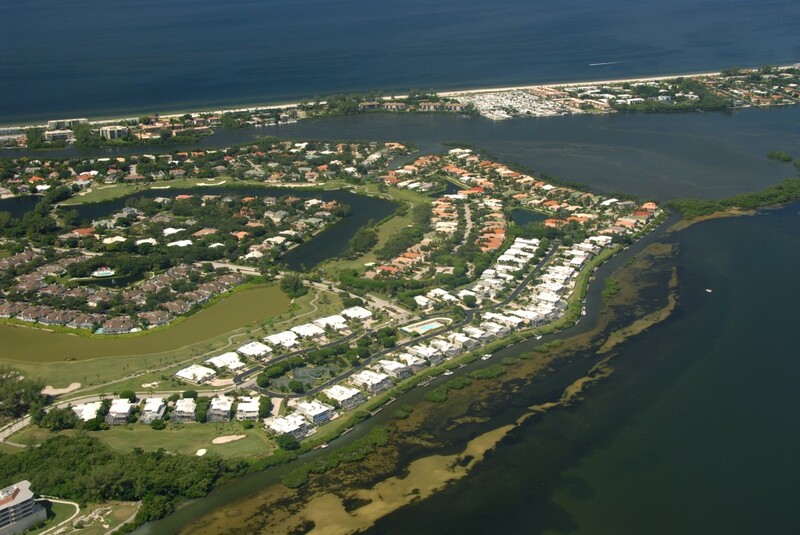 ft.
Corey’s Landing features maintenance free villas and homes, many with their own pool, boat dock and full Bay views, others with golf course views. 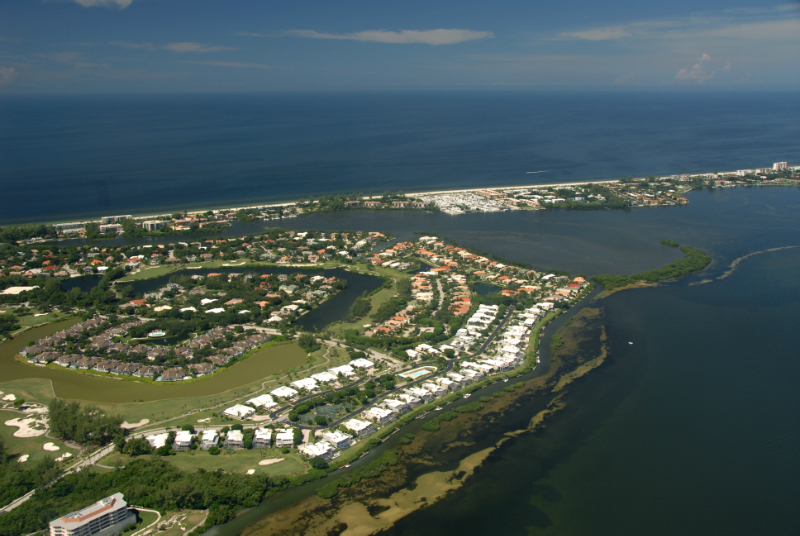 The floor plans offer high ceilings and one or two story residences. 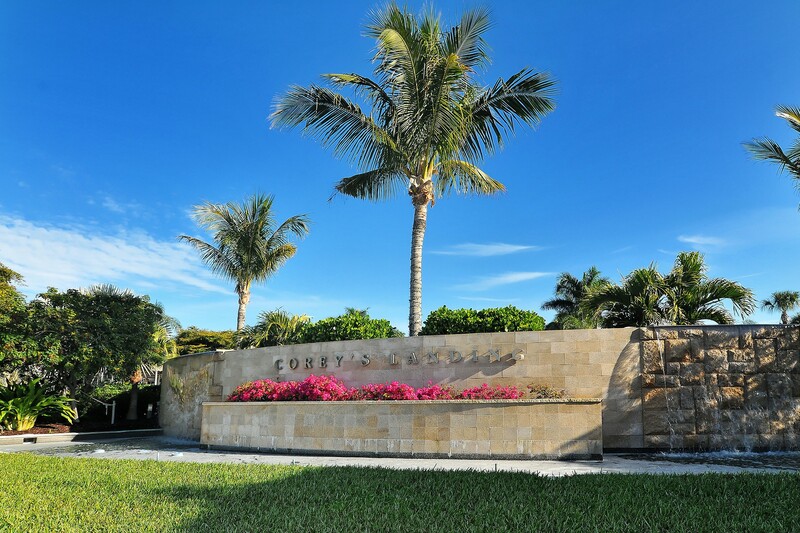 The Corey’s Landing community offers a swimming pool w/spa, tennis courts, and deeded beach access to the Bay Isles Beach Club – private, gated with card secured entry, pavilions, showers, restrooms, grills and volleyball courts. 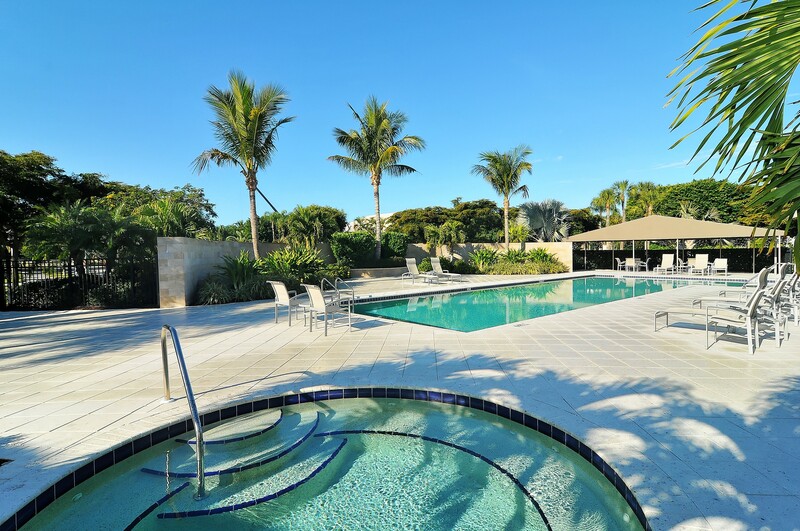 Longboat Key Club memberships are available to purchase so one can submerge themselves into world class golf, tennis, fitness, dining and much more. 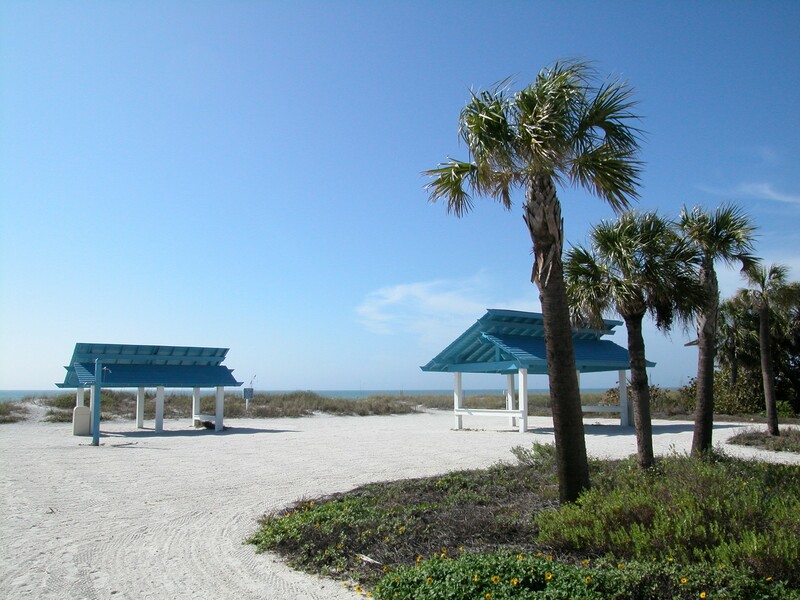 Located on the south end of Longboat Key with easy access to St. Armands and downtown Sarasota for shopping and dining. 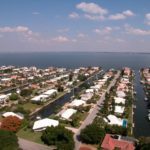 Click HERE to be directed to all active Corey’s Landing listings.